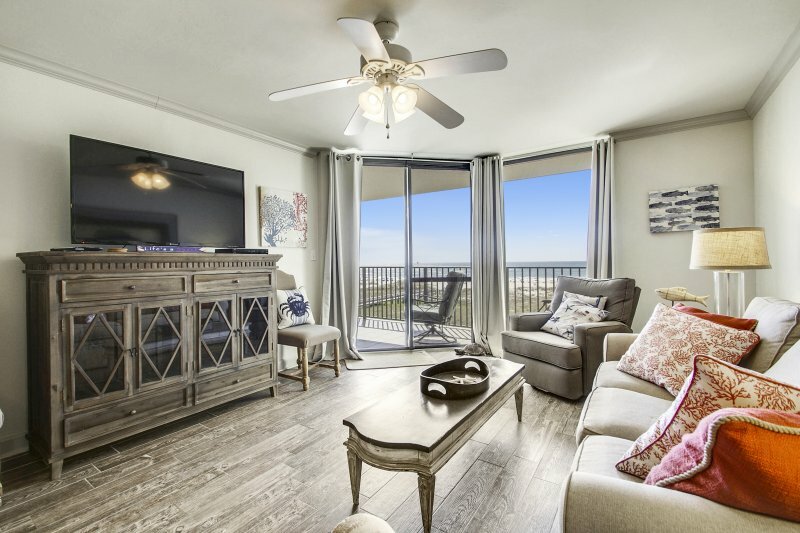 With a subtropical climate and white-sand beaches stretching as far as the eye can see, Alabama is a mecca for winter visitors in search of sunny, blue-sky days. 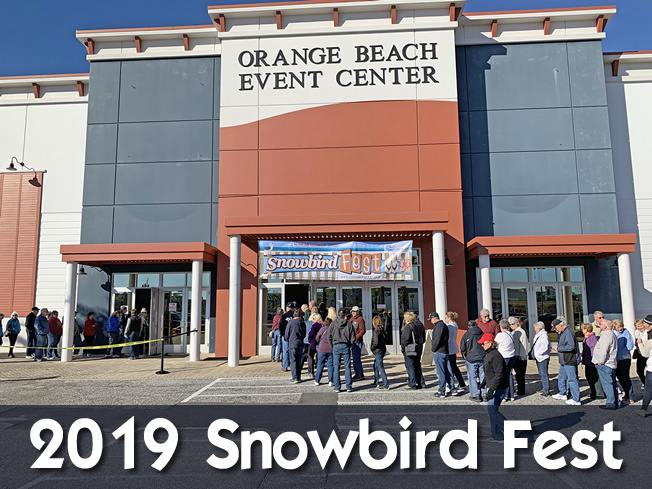 Known as “Alabama, the Beautiful,” this warm-weather state is ideal for snowbirds who enjoy the great outdoors. 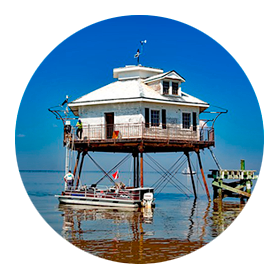 The Alabama Gulf Coast is home to 15 championship golf courses and is the charter fishing capital of the southeast. 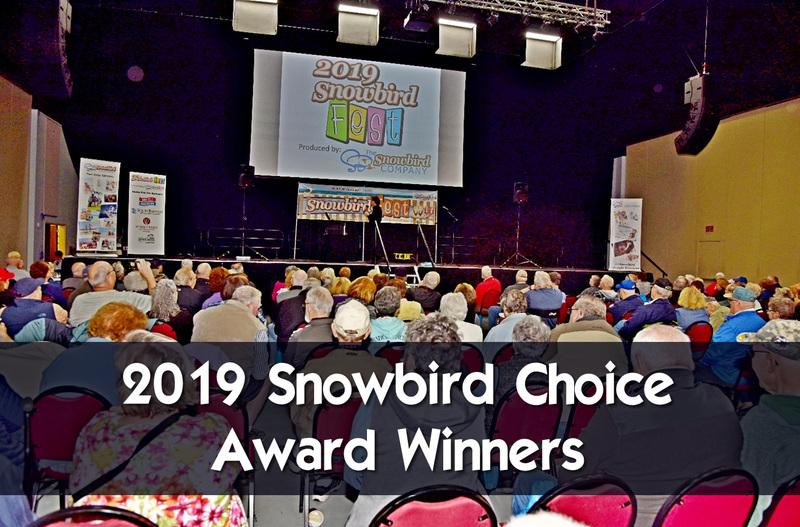 Whether you enjoy waterfront walks, outlet shopping or walking paved nature trails, there are plenty of ways to enjoy an active snowbird lifestyle in Alabama. 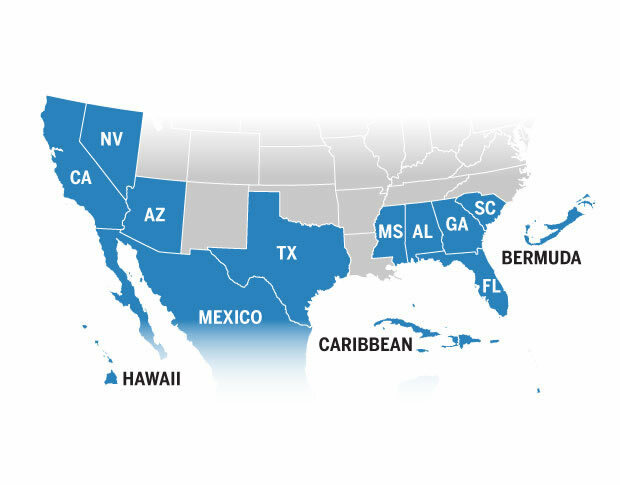 Plan your Alabama snowbird vacation by browsing the unique properties listed by the American Snowbird Network of websites offered by The Snowbird Company. 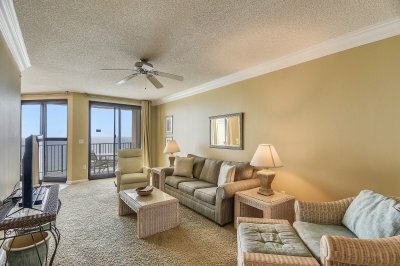 There are thousands of beach houses and condos as well as other vacation rentals to choose from. 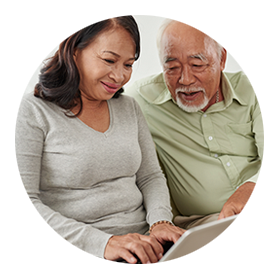 Designed for connecting snowbirds with vacation rental owners, AlabamaSnowbird.com makes searching for your winter home-away-from-home easy. 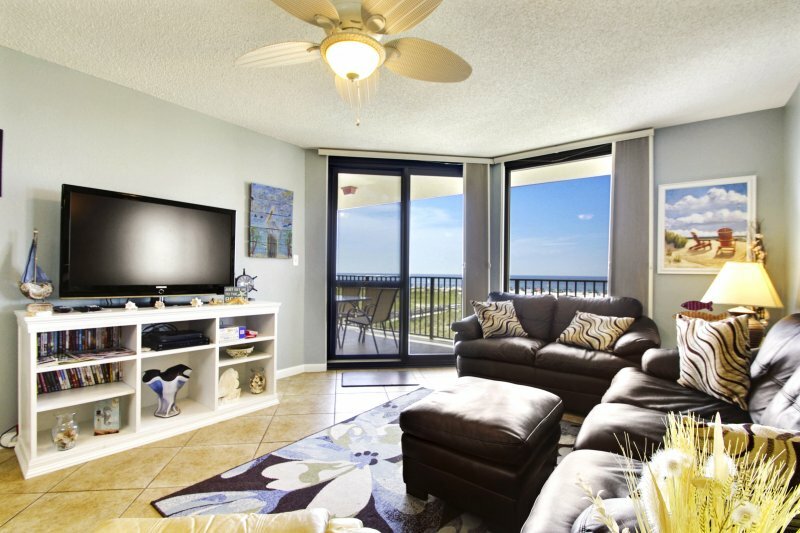 On Alabama Snowbird, you'll find vacation rentals priced with snowbirds' needs in mind. 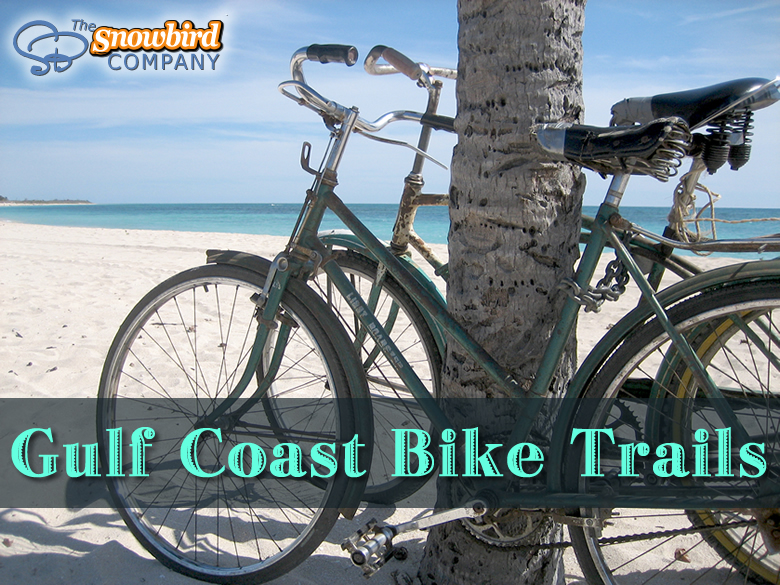 Multi-month reservations and shoulder-season rates result in savings on sought-after snowbird rentals. 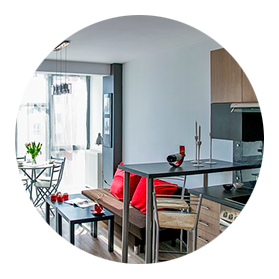 You also have the ability to book directly through rental owners and managers, avoiding additional service fees other vacation rental websites typically charge. 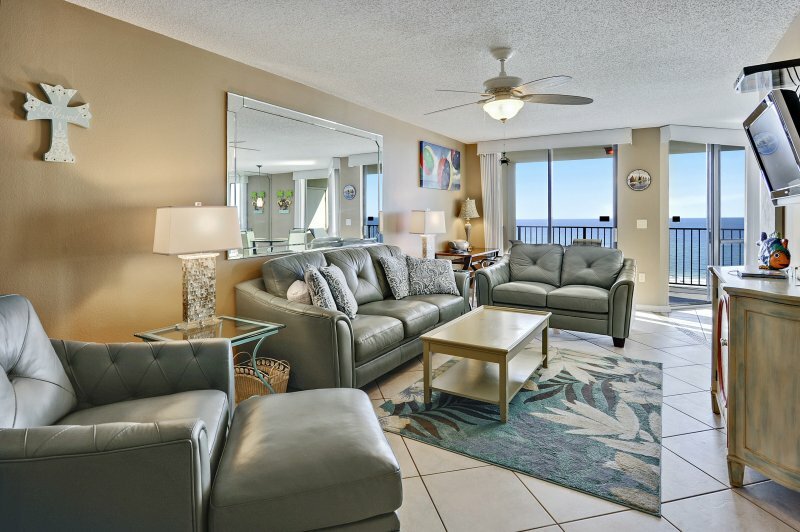 Beautiful, Spacious 2 Bed | 2 Bath Beachfront Condo offers Breathtaking Views of the Gulf!